Ulta is the largest beauty retailer nationwide. The company offers more than 20,000 products, including cosmetics, fragrance, skin care products, hair care products. Every Ulta Beauty store also offers a salon service featuring hair, skin and brow services. The company offers two types of its own credit cards that are designed to build customer loyalty while promoting the Ulta brand. You can use both Ulta credit card and Ulta Mastercard at stores as well as through the company’s website for the vast range of products and services. 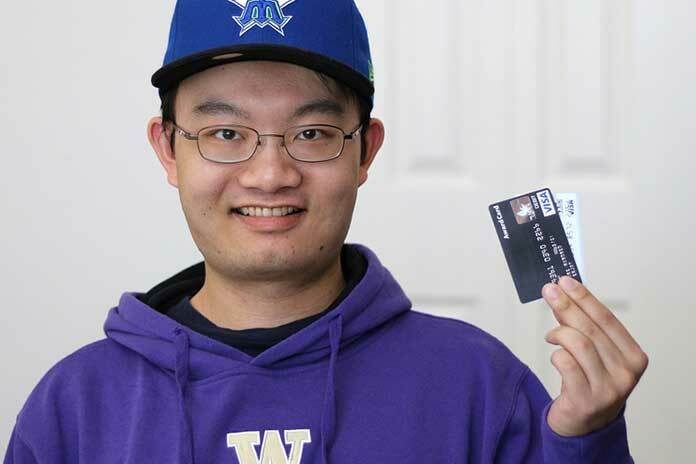 The cards are issued and managed by the store credit card leader Comenity Bank. These cards are specially designed for frequent shoppers of Ulta products and services, offering rewards points for each spending. While both cards can be used at Ulta Beauty and the company website, the Ulta rewards MasterCard can be used anywhere MasterCard is accepted. it’s easy to register online credit card account. why should you register for the online access? Automatically, you will be enrolled reward points program that the points can only be spent at an Ulta store or its website. Both cards come with no annual fee. it has a much lower purchase APR than the regular Credit Card such as, 7.24%, 23.24%, or 26.24% Variable. Card holders also earn 500 Welcome Bonus Points when they spend $500 in the first 90 days outside of Ulta Beauty. With extra point opportunities, you’ll be able to earn more points. There are also discounts and other offers that are exclusive to Ulta credit card holders. The Ulta rewards credit card applications are as easy as all Comenity Bank credit cards. You can apply online and get approved in seconds. After you are approved and registered your card through the secure Comenity Bank website, you will be automatically enrolled in online services. With an Ulta credit card login, you can access your account anytime quickly and easily. You can carry out all kinds of credit card services 24/7 from anywhere you have an internet access from any device, such as computers, tablets, smartphones. And, the Ulta credit card pays online service is not subject to an annual fee. The card account services are convenient to use. You can easily view your statement, update your profile, make Ulta credit card payments, track your rewards, and add authorized account users. In conclusion, the cards are great options for Ulta frequent shoppers. They provide many rewards points, especially when you sign up for email updates, you will be able to earn points up to 5 times. Besides, these emails will inform you about special discounts and point days. So, it is worthwhile to take a glance, those promotional emails, and take advantage of as many offers as you can.